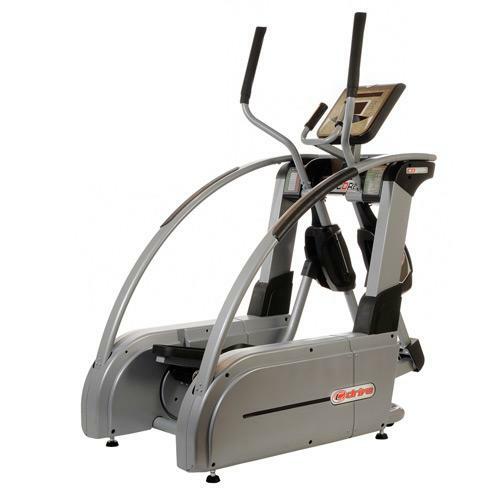 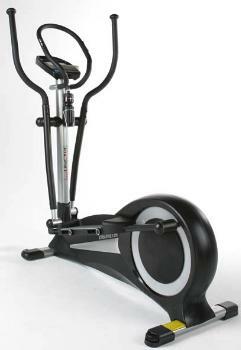 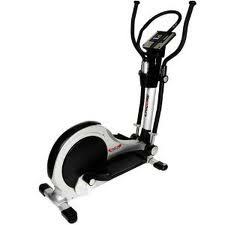 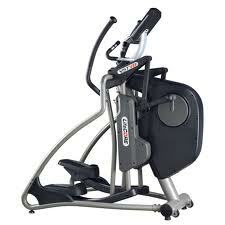 LifeCore has been making elliptical trainers for over 15 years. 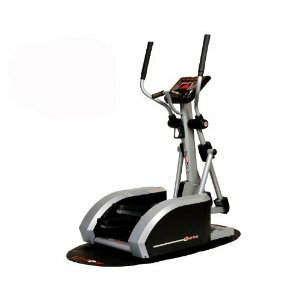 The company originally operated retail outlets, and they believe this gives them a superior insight into customer needs which is reflected in the designs. 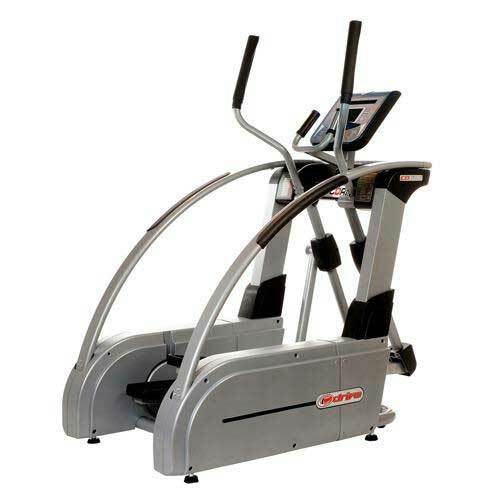 Their products typically come with above industry average warranty. 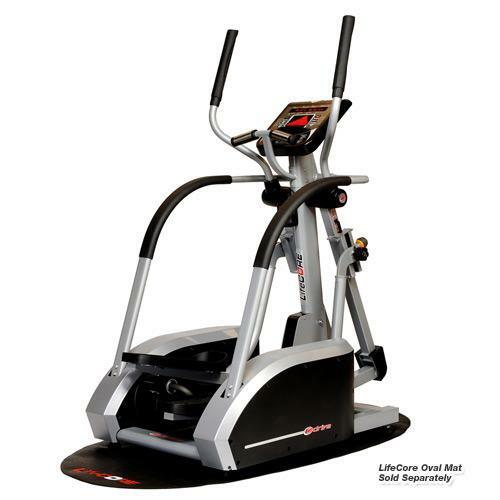 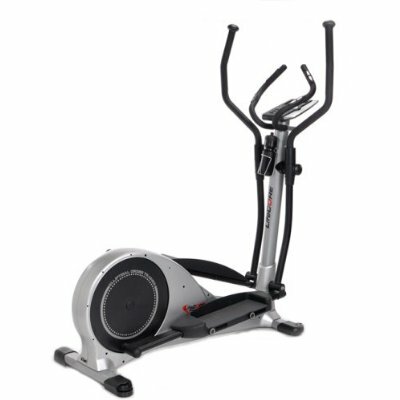 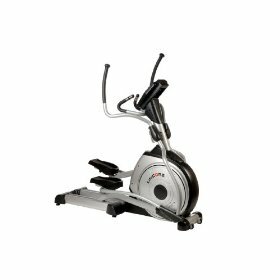 LifeCore reviews are generally positive and several LifeCore elliptical trainers have received special recognition by leading consumer publications.